TOCTOC is a traveller book-mag with each edition being based on a different city. 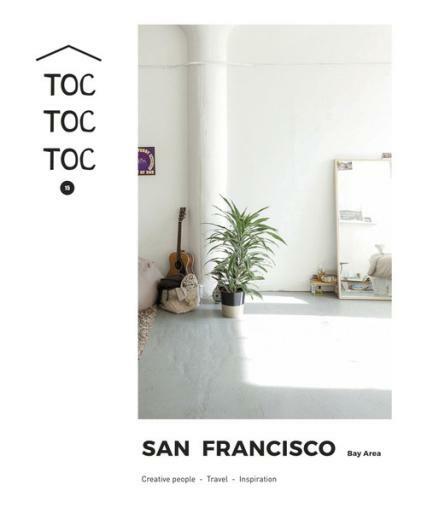 TOC TOC TOC is a magazine born from the desire to share a certain division of creation, of contemporary craftsmanship and its various players. It takes the form of an invitation to discover their world, living spaces, workshops and their journeys.In both the English and French Language.